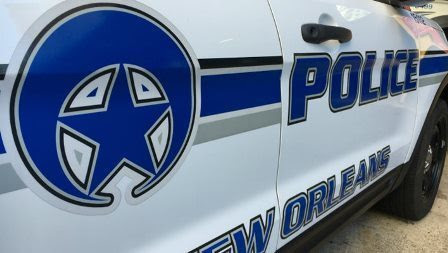 The alleged assailant fled on Washington toward Freret Street. He is described as a tall black man of medium build wearing a white tank top and gray basketball shorts. Anyone with information about this incident or the identity of the suspect is asked to the NOPD Sixth District at 504-658-6060 or Crimestoppers at 504-822-1111.